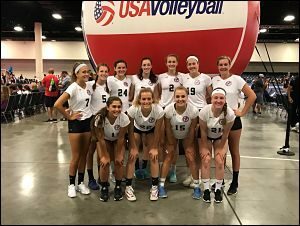 The USAV High Performance Championships began 7/18/2017 in Fort Lauderdale, Florida. 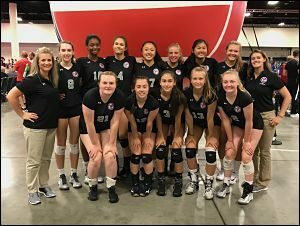 The High Performance Championships showcase 1,000 athletes in the USAV pipeline, who are evaluated by over 50 coaches for future consideration for the U.S. 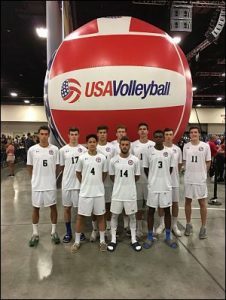 Youth National Team program.